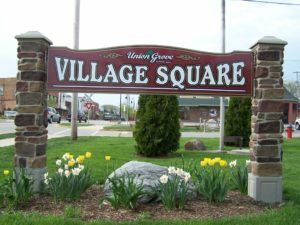 A total of 1,056 ballots were cast in Union Grove for the Spring Election on Tuesday, April 2, 2019, representing a 39% turnout of registered voters in the Village. To view the unofficial election results in Union Grove, click here. To view the county-wide results (once available), click here. Elections results for Village offices have been certified by the Municipal Board of Canvassers on April 2. The results of other races will be certified by the Racine County Board of Canvassers.